I have been stopped by all three (includes the pastor)parish priests at my church and asked where I found this shirt. They all loved it!! I am extremely satisfied with the product quality, delivery time and Gear Bubble's professionalism throughout the purchasing process. Big thumbs up from me!! 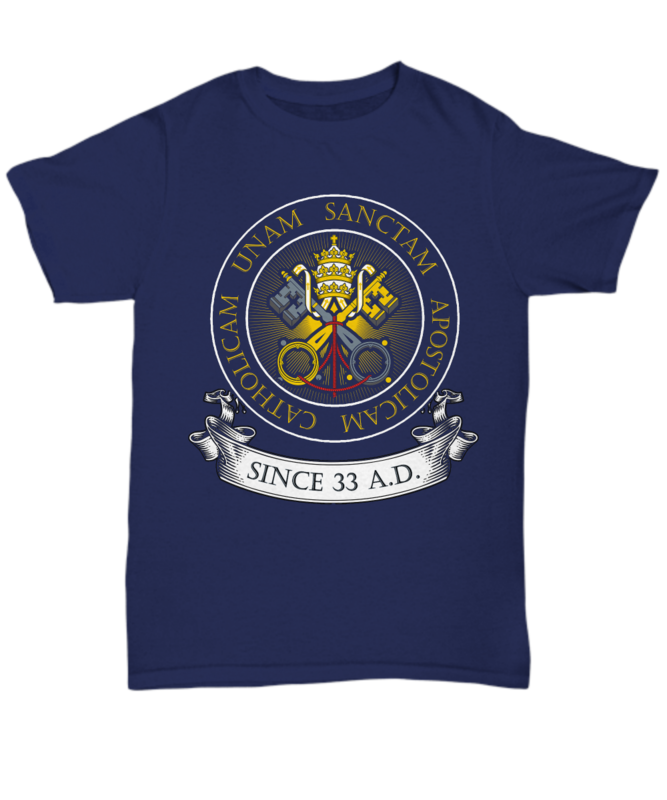 Fantastic shirt, love it and hope we have more Catholic based shirts.....one with the Eucharist wiould be great. 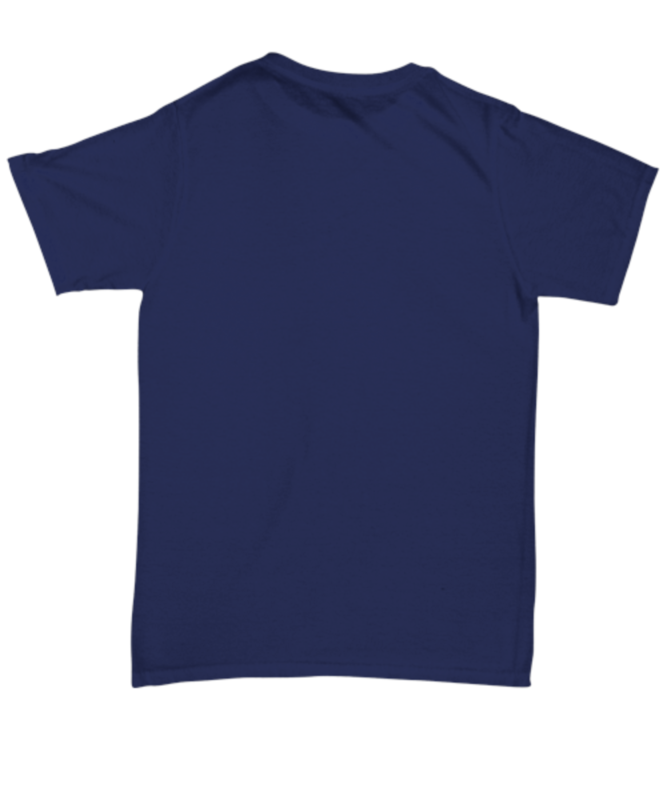 The 2 shirts I bought for my grandsons were beautiful. The colors were bright and the writing clear. I was very impressed. They serve the Latin mass and know Latin very well. They love their shirts.